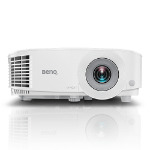 Please scroll down for our top pick of 1080p projectors. 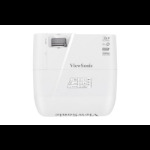 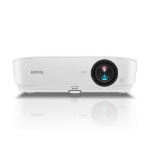 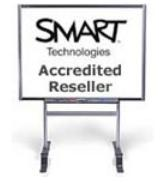 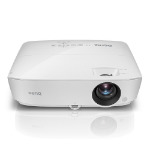 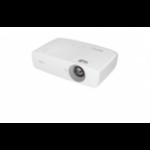 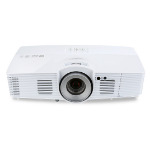 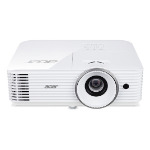 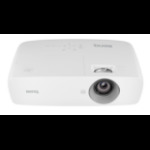 1080p Projectors produce a FULL HD image and are designed for home cinema or high end education or business projection. 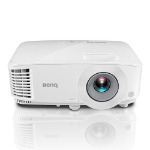 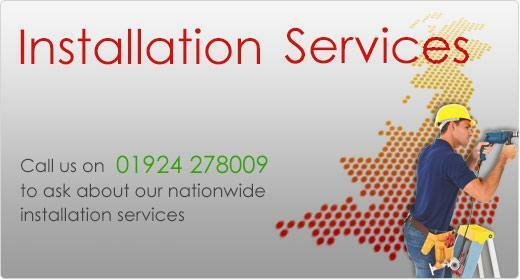 They produce a 16:9 widescreen image and offer a clear and sharp image with 1920x1080 pixels. 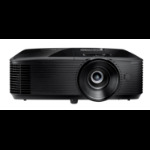 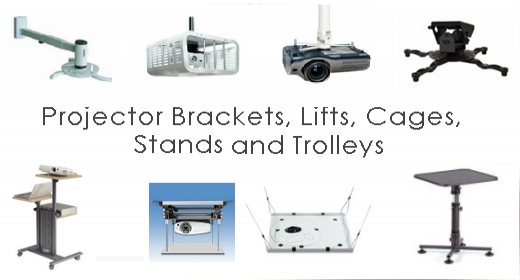 Full HD projectors are normally referred to as 1080p units which reflects the amount of vertical lines which make up the projected image.